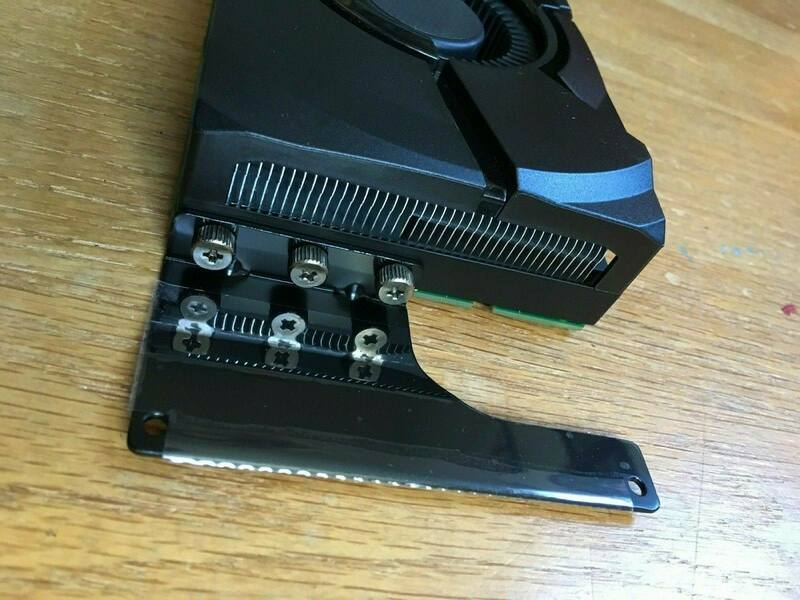 Hi my uncle got me a graphics card and when he sent me a link the listing I noticed that the PCB is greens and not black. The seller noted as pulled from a server and after reading up on it seems it could be a prebuilt GPU and might be a GTX 1080? I want to know if it actually is a GTX 1080 and also was it worth $380. It's probably a prebuilt card. A lot of PC builders would have MSI or other brands get cards specifically for the PC. That's the same reason it has that weird bracket thing on the side of it. 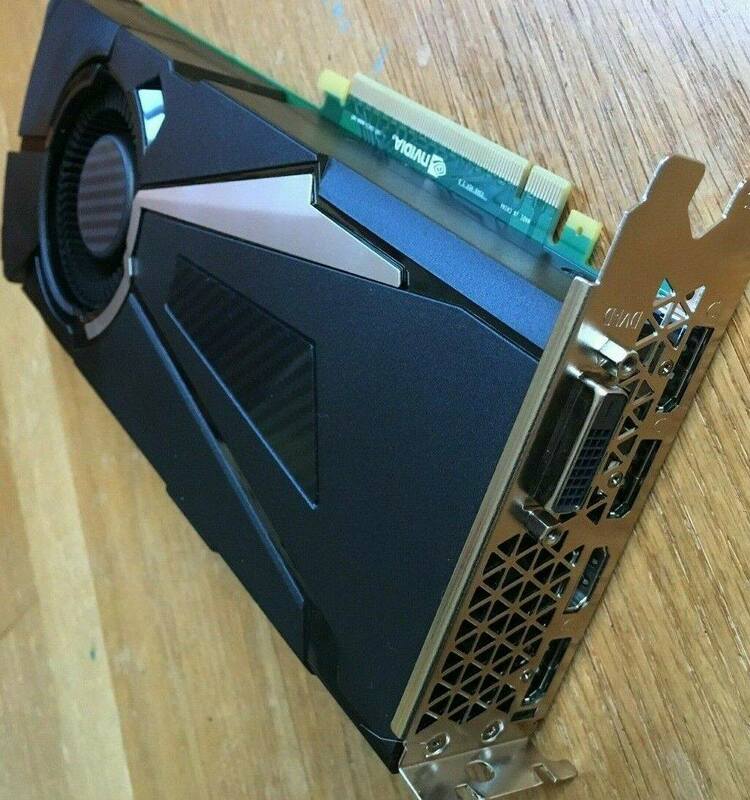 It's a real 1080, there's a few of those out there that didn't come with any branding on them. Not sure if this particular one is real or even working, but there are legit ones that look exactly like this. Whatever brand of the server probably bought cards from MSI in masses, and because they don't have transparent side panels or anything they could go cheap on the looks. Seems like a standard one to me. Don't see what looks would have to do with it being real. If it says it is and performs like one, chances are it is a 1080. And not not worth $380. Not even close. Several around me around 300-350. Better cooled cards as well.